The Vocotext merchant list is a collection of merchants signed up to Vocotext and choose to be publicly searchable. 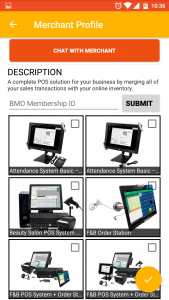 View the merchant information, such as the address, contact details and more. The User can start communicating with the Merchant directly, and will be able to receive a reply almost immediately depending on the Merchants diligence. This all happens in the same chat box in real time. The User can also view the Mercahant Item List. This allows the Merchant to have another platform to promote their products and also helps the User / Consumer to check out products without having to go the physical store. An order can be made directly should there be anything of interest. Merchants can also go a step further and request for a Rebranded version of the Vocotext app that caters solely to the Merchants brand and / or product. 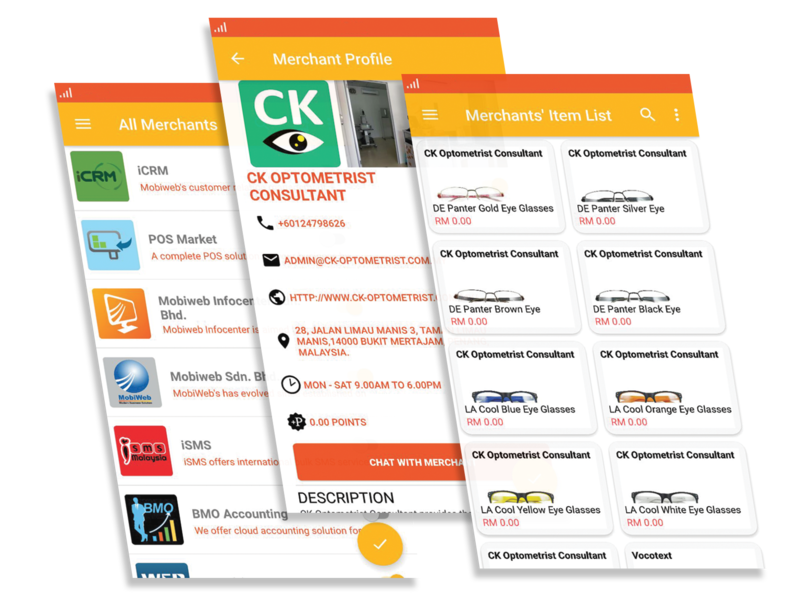 The Merchant can leverage the already strong and extensive Vocotext platform and still promote it’s brand and reach by having a full fludge personalized app for their audience. Get the highest return on investment with the lowest investment possible, right now! Customers are important for your business, by VocoText, we want to help you gain new customers, know your customers, provide privilege to your loyal customers and even improve your products and services. By signing up as a VocoText merchant, you are on your way to do exactly that. Contact us if you need more information. 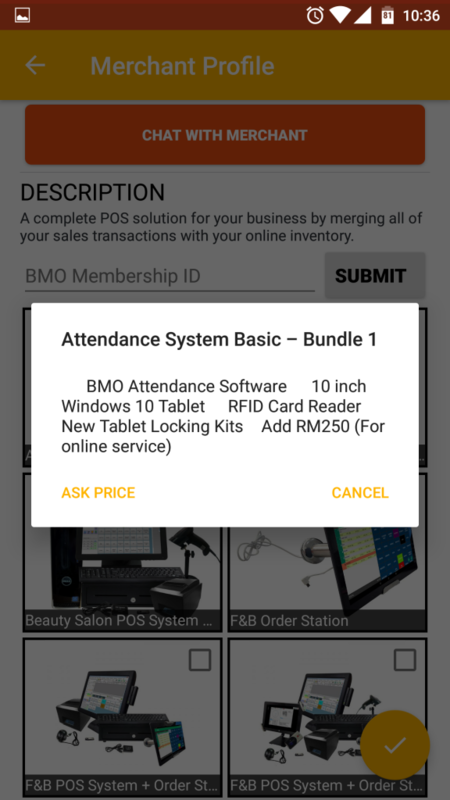 You can provide users several things as a merchant. When a customer chat to you, you can reply directly from VocoText, making your support rapid and fast. You can have a history of all replies online for your analysis. You can have a list of all subscribers that are interested to your offer, then you can target your loyal customers and get them to come more often, purchase more and get them to help enhance customers experience.